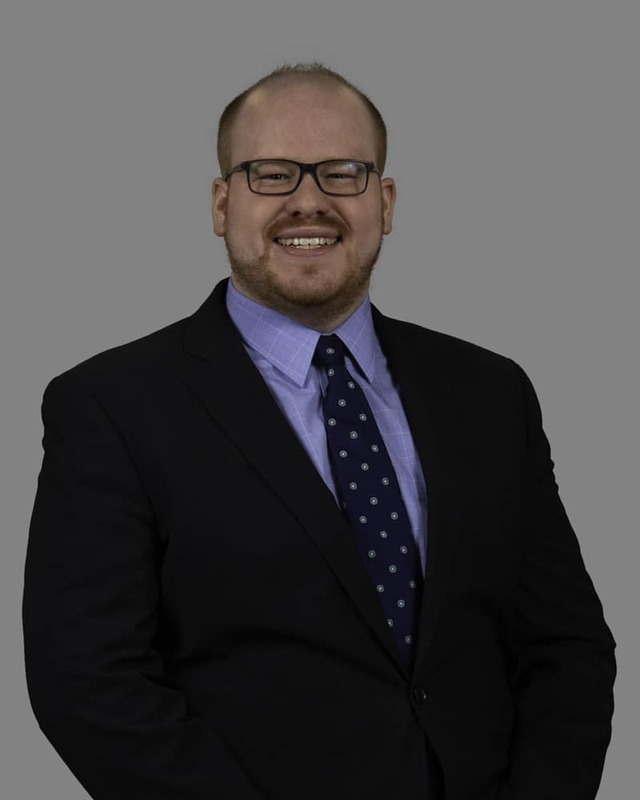 Zach Davis joined West Legal as an articling student in 2018 after obtaining his Juris Doctor degree from the Thompson Rivers University Faculty of Law in Kamloops, British Columbia. While attending TRU, Zach was active in floor hockey intramurals and was awarded the Dean’s course prize for Jurisprudence. Zach was born and raised in southwestern Ontario. He moved to Alberta in 2008, where he completed his undergraduate degree in History. Afterwards, Zach completed an Education degree and went on to work as a high school teacher in a fly-in northern community before entering law school. Zach also spent several summers working with the Learning Disabilities Association of Alberta. His background in education and youth work gives Zach a unique perspective and allows him to relate to clients from diverse backgrounds. Zach’s experience also enables him to break down complex legal matters into terms clients can understand. Prior to joining West Legal, Zach worked as a student at Blackfalds Law Office in Central Alberta where he gained experience in Real Estate, Wills & Estates, Landlord/Tenancy, and Family Law matters. Zach also spent several months volunteering with a non-profit in Peru and Brazil. Outside of the office, Zach enjoys time with family and friends, watching the Toronto Blue Jays, reading a good book, working out, cinema and playing Scrabble.